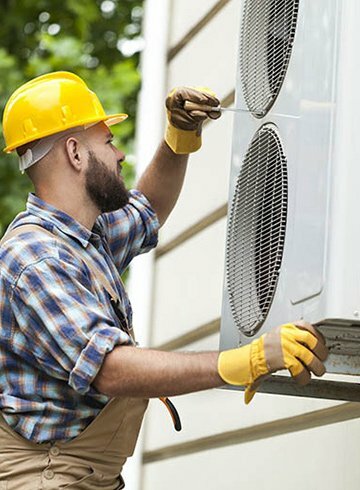 From simple maintenance tune-ups to complex repairs, you can trust the Matheson team to take care of your HVAC troubles. We take pride in maintaining control over all of our projects and look forward to helping your home get back to quality comfort levels. Your HVAC equipment is necessary for home comfort and we know the frustration when it isn’t working properly. Our experts provide fast and friendly heating and cooling services when determining the repairs that need to be made. Whether your air conditioning system has broken down or your furnace needs to be repaired, our technicians are just a call away from maximizing your comfort. Finding a dependable HVAC contractor is important. 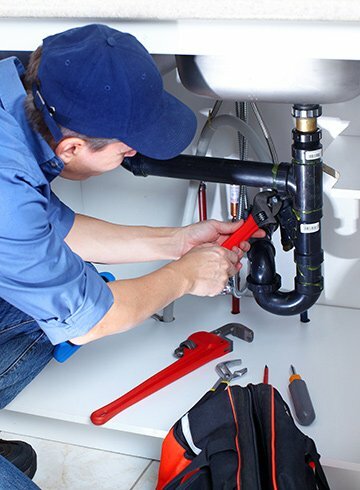 At Matheson Heating • Air • Plumbing, we are more than just a single service company. With our variety of services and maintenance plans, we can become your trusted HVAC service team. If your HVAC system is dysfunctional, your utility costs could go through the roof. You could be running through money without realizing that your inefficient heating and cooling system is wasting energy. 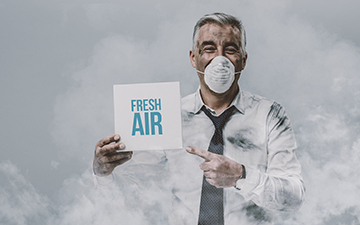 By taking preventative measures, our technicians will catch symptoms of an ineffective HVAC system before you have to buy and install a costly, new one. Our valuable Platinum Service Plus plan is a maintenance program that gives our customers peace of mind year-round and helps us prevent problems before they even happen. With 24/7 prioritized emergency service, no additional service fees, satisfaction guaranteed and more, our customers can rely on us to preserve their home comfort systems at all times. We strive to maintain customers’ equipment so that units last longer than anticipated. For any HVAC repairs and maintenance services, don’t hesitate to contact Matheson Heating • Air • Plumbing. You can trust our experts to be devoted to repairing and maintaining HVAC systems in your residence. Call our team at (248) 363-4868 to schedule a service or submit an online request to get started.